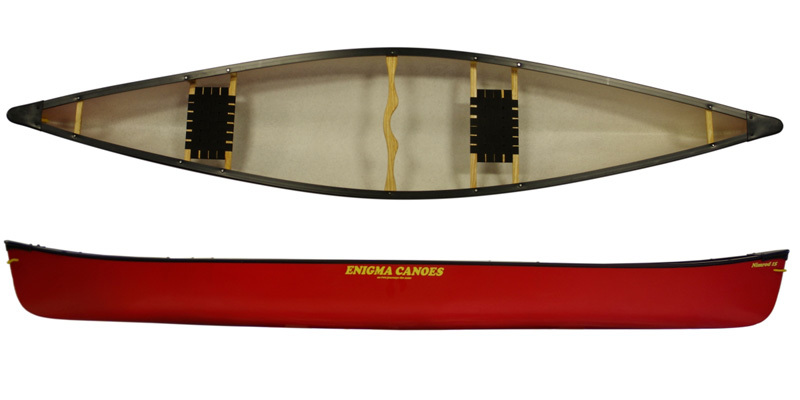 Small but spacious 15ft open canoe with plenty of freeboard, the Enigma Nimrod 15 is a great open canoe for 1 or 2 person day trips in comfort. 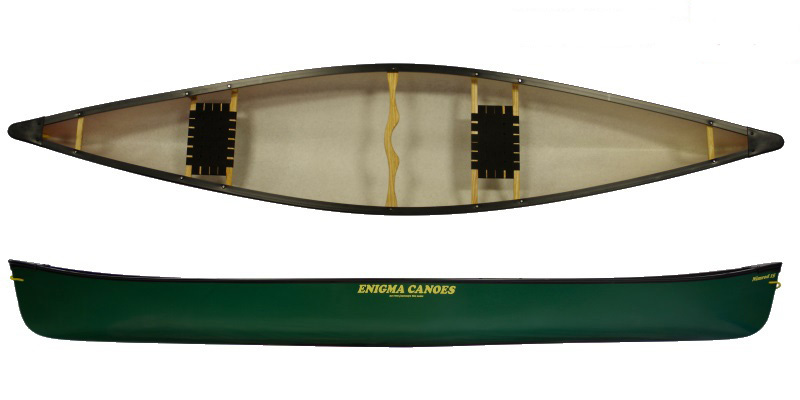 The Enigma Canoes range is UK made & Manufactured. The Enigma Nimrod 15 is an ideal open canoe if you are looing for a versatile 1 or 2 person option that's great for day trips or a little lightweight overnight expedition. With its' generous freeboard and straight sides, the Nimrod 15 delivers a nice dry ride and plenty of confidence on the water with very predicrable stability and edging. The Nimrod 14 tracks in a straight line with minimal control strokes and is also very quick and easy to turn when you need. Made from triple layer super-strong polyethylene, the Nimrod 15 also has some buoyancy included as the middle core section in the plastic sandwich that makes up the hull is a foam which prevents the boat sinking in the event of a capsize. 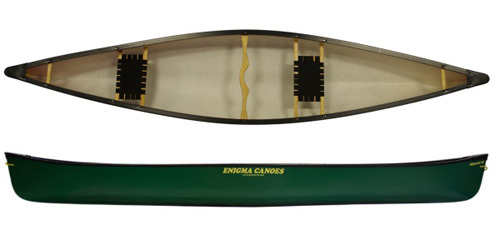 The Enigma Nimrod 15 canoe comes as standard with 2 comfortable wood and web seats, centre carrying yoke and bow and stern carry handles. However, if you are going to be portaging any distance, we suggest taking a suitable canoe trolley to make life easier. The Enigma Canoes Nimrod 15 design may look familiar and ideed the design was popular for many years as the Mobile Adventure Melody. Many of which are still being paddled today a long time after they were produced which is a great indicator that this is a quality canoe that's UK made and manufactured. Whatever style of open canoe paddles you're looking for, from budget Alloy shaft to a variety of comfortable wooden paddles, we've got you covered. We stock a variety of comfortable Buoyancy Aids with a great fit for everyone from kids to adults in a range of colours and styles. Whether for whitewater or touring,we have a PFD for you. 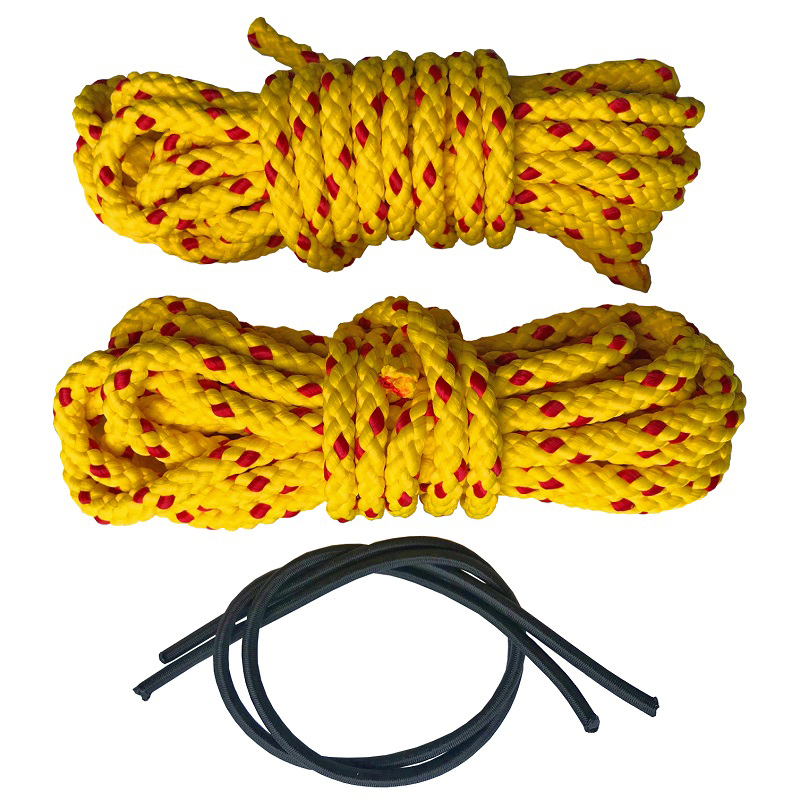 2 x 5m lengths of floating rope and bungees to secure your open canoe for a variety of uses such as towing, mooring up and for use as a swim line. A simple to use trolley that is ideal for getting your canoe to and from the water or around portages. Great for keep your kit or sandwiches dry while canoeing out on the water. 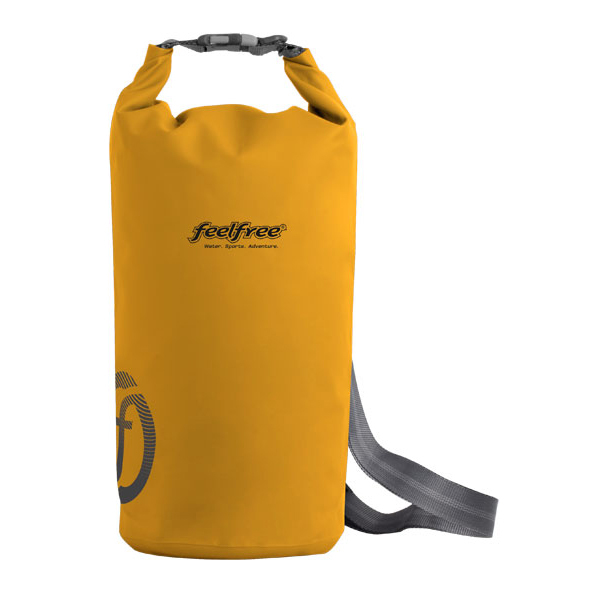 A tough, durable waterproof dry bag. 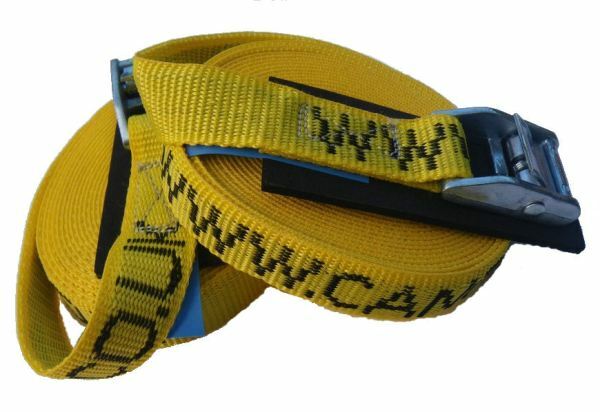 Really tough, simple to use pair of 5m Straps with a neoprene back to protect your canoe for tying down your Enigma Nimrod 15 to a car roofrack. The Enigma Nimrod 15 is available for delivery thoughout England, Wales, Scotland, Northern Ireland & Ireland. The Enigma Nimrod 15 is available for instore collection from Norfolk Canoes or from any branch within the Canoe Shops Group.